I am delighted to have the opportunity to introduce you to Wellington Girls’ College, the only Decile 10 public girls school in New Zealand. 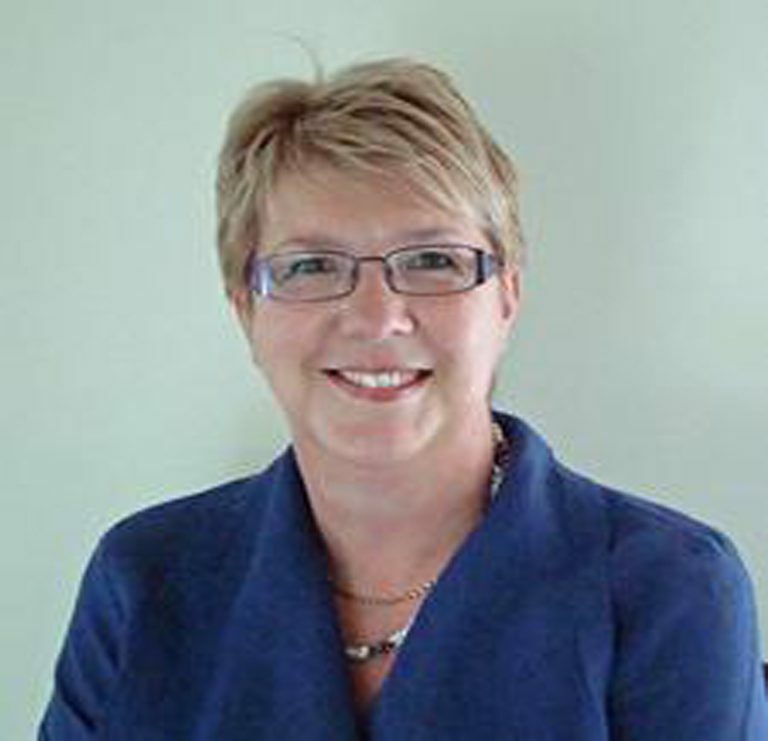 Choosing an international education for your daughter is an exciting and important decision. Selecting the right school is crucial if your daughter is to have a successful and happy time. I encourage you to consider what Wellington Girls’ College has to offer and if you think this school may meet the educational needs of your daughter we will be pleased to discuss the matter further. 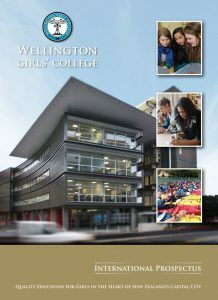 Wellington Girls’ College was founded in 1883 and is a highly respected government girls’ secondary school. We are over 130 years old but there is nothing old-fashioned about us. The College is innovative in its approaches and takes pride in offering the best possible mix of academic, sporting, cultural and leadership opportunities to the 1450 students in our care. I am proud of what WGC offers. It is a wonderful school with a tradition of outstanding academic results mixed with a strong social conscience and a focus on developing the whole girl within an ethnically diverse college population.